Rob Blain is the Executive Chairman of CBRE Asia Pacific and has overall responsibility for CBRE’s activities across the region. Rob Blain is a member of the Global Operating Committee, which defines and drives CBRE’s global business strategy. Responsible for 80+ offices in 12 countries and 23,000 employees including affiliates, Rob’s primary focus is on the strategic development of the business with particular emphasis on client care and cross border activity and capital markets. Rob previously served as CEO & Chairman of CBRE Asia Pacific. 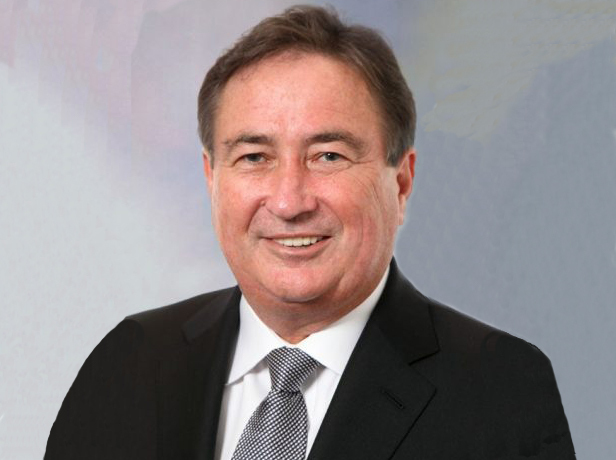 Prior to joining CBRE, Rob was Chief Executive, New South Wales for the Colliers Jardine group. He joined that company as Sales Director and was subsequently appointed Regional Service Director, Capital Market APAC From 1995 to 1998, he held the position of Regional Investment Director based in Singapore, and in 1999, was appointed Australia Director. Rob has been based in Hong Kong since February 2002.